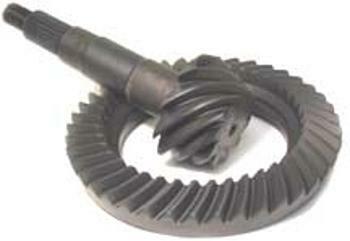 We sell only high quality ring and pinion gear sets. All sets are CNC machined and lapped for quiet operation. Be aware of cheaper gear sets, they will not run as quiet or last as long as these gear sets will when properly installed. 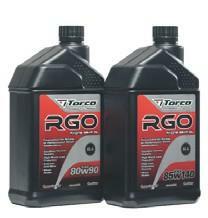 Other ratios available new and used, if you don’t see what you are looking for just give us a call! 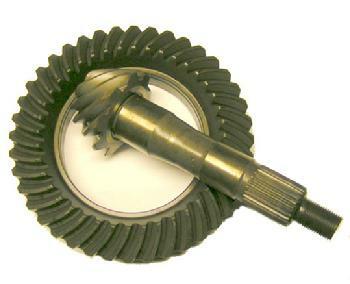 Differential rebuild kit available, includes Koyo bearing set, solid spacer kit, pinion seal, pinion nut, pinion depth shim kit, gear marking compound. Price will vary depending on your application - Contact us. New ratios: 4.56, 4.88, 5.3, 5.7 $248.70 ea. 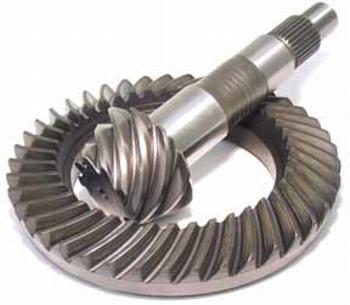 Used ratios: 3.58, 3.73, 3.90, 4.10, 4.30 - Contact Us. 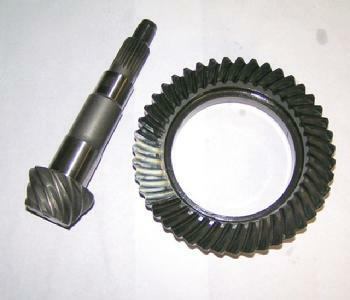 Differential rebuild kit available, includes Koyo bearing set, solid spacer kit, pinion seal, pinion nut, pinion depth shim kit. 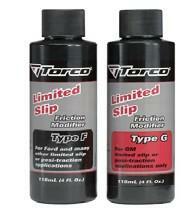 Price will vary depending on your application - Contact us. New ratios: 4.11, 4.30, 4.56, 4.88, 5.3, 5.7 $314.00 ea.